Car shoppers want advanced safety features that keep them from getting into a crash, but they're less enthusiastic about technology that drives for them, a new Consumer Reports car safety survey shows. [post_ads]That wariness comes even as automakers increasingly market partial automation technology, such as adaptive cruise control, lane-centering assist, and lane-keeping assist. Those systems promise substantial safety benefits, but the experts CR spoke with said the tech isn't yet predictable enough for drivers to feel comfortable depending on it. 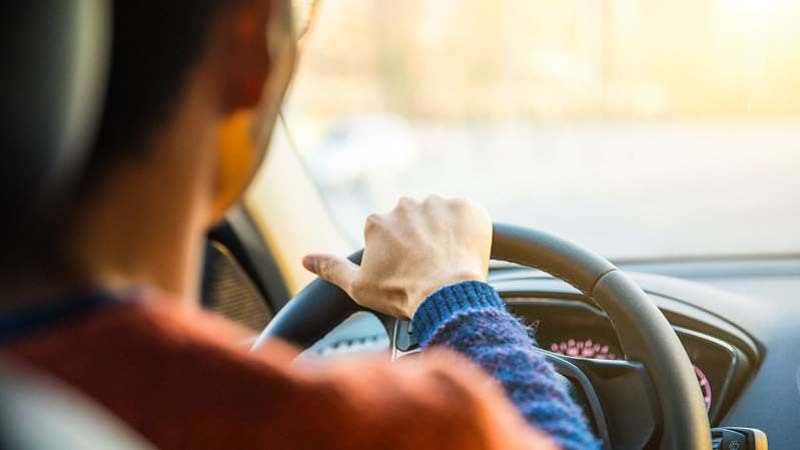 According to Sam Abuelsamid, automotive analyst at the consulting and research firm Navigant, those responses indicate that drivers value car safety, but they also want to be in control. “It’s about more than just what the customers want today. In part manufacturers need to offer these features in order to impact their brand perception,” said Abuelsamid. "They have other issues to address like the financial markets and regulatory pressure to improve safety and reduce emissions." 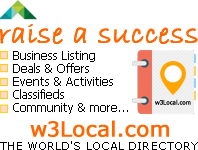 The technology that shoppers place value on is also proven to reduce crashes. 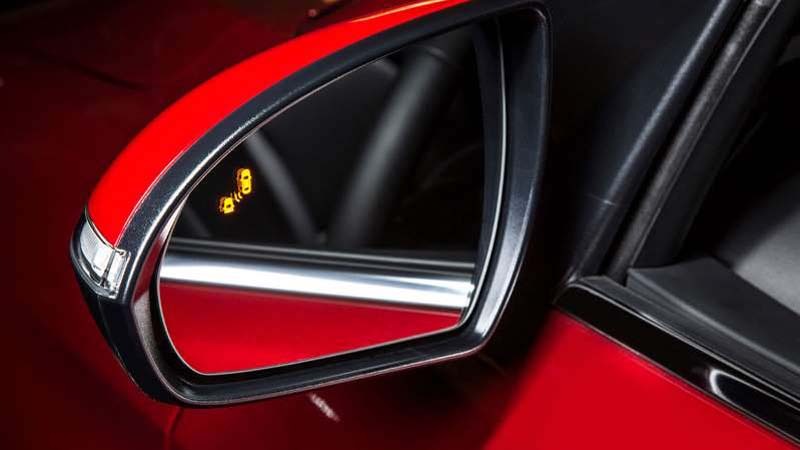 The Insurance Institute for Highway Safety (IIHS) estimates that blind spot warning can reduce crashes by 14 percent, and rearview cameras can reduce crashes by 17 percent. “A lot of cars today have higher trunk lids and narrower rear windows that make visibility behind you more challenging,” Abuelsamid said. 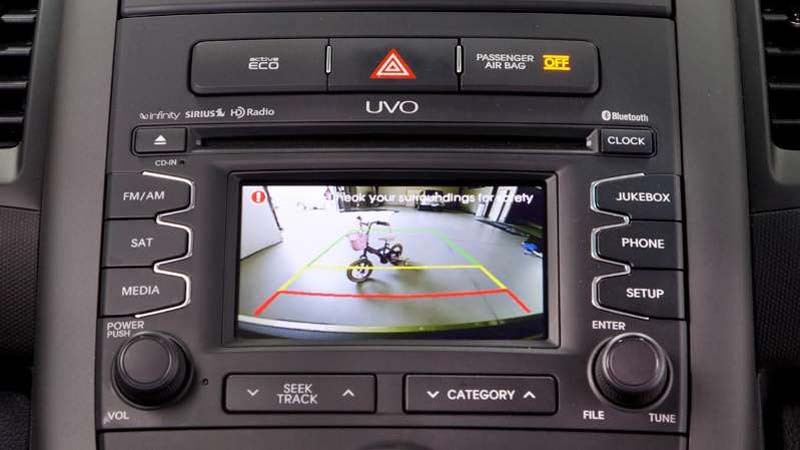 Rearview cameras are now mandatory for all cars and most trucks built after April 2018. According to Abuelsamid, those systems may become more popular as they improve—for example, if they issued fewer false positive warnings, or operated more smoothly. “There’s definitely a case to be made that systems that are supposed to assist but don’t do it consistently and quickly become more of an annoyance more than anything else,” he said. Among other findings, those who said they were only in the market for a new car were more interested in advanced safety features than those who said they were only in the market for a used car. When asked if it was important for them to buy a vehicle with more safety features that could help them avoid a crash than their current vehicle offers, 38 percent said it would be a highly influential factor in their eventual purchase decision. “Most new cars get high scores in crash tests, so people are starting to look for the features that help them avoid those crashes to begin with,” Funkhouser said.